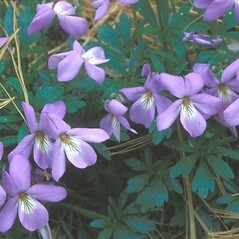 Bird-foot violet is easy to identify because of its deeply and narrowly lobed leaves, looking slightly like birds' feet. 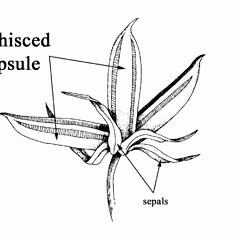 This species has effective ballistic (explosive) dispersal of its seeds, frequently sending them as far as five meters from the plant. 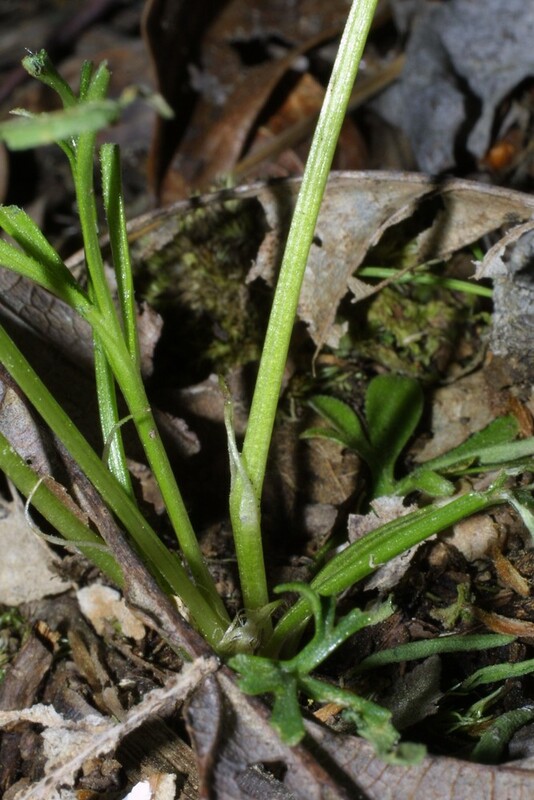 It is secondarily dispersed by ants, which transport the seeds to their nests, consume the sugary food-body (eliosome) on the seeds, then discard them in fertile waste sites, providing an advantage to the emerging seedlings. 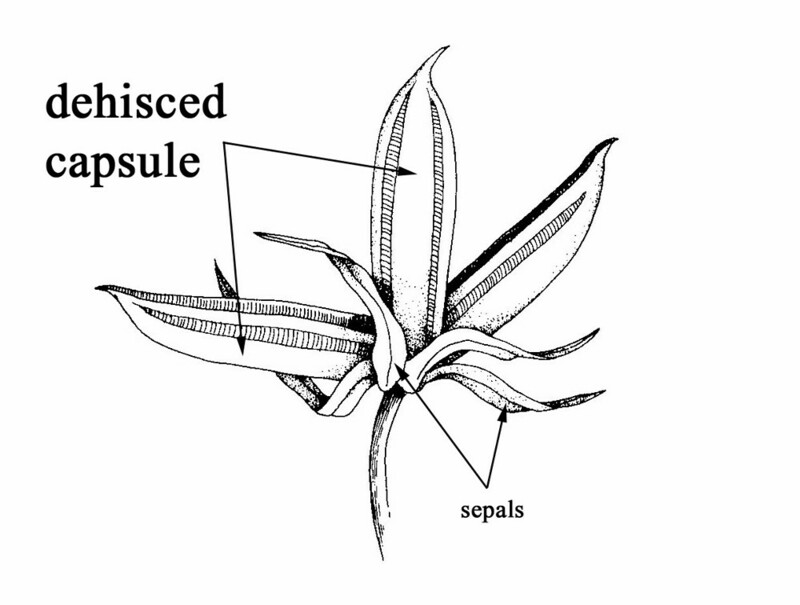 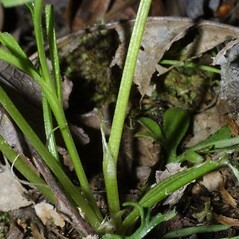 first series of leaves unlobed, the later leaves lobed, and lateral petals with hairs on the inner surface (vs. V. pedata, with all the leaves lobed and petals without hairs on the inner surface). 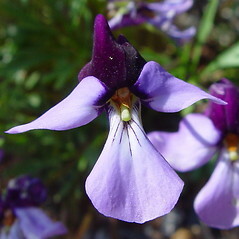 bird-foot violet. 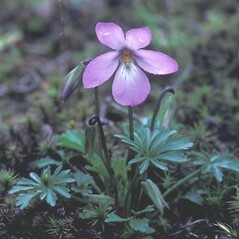 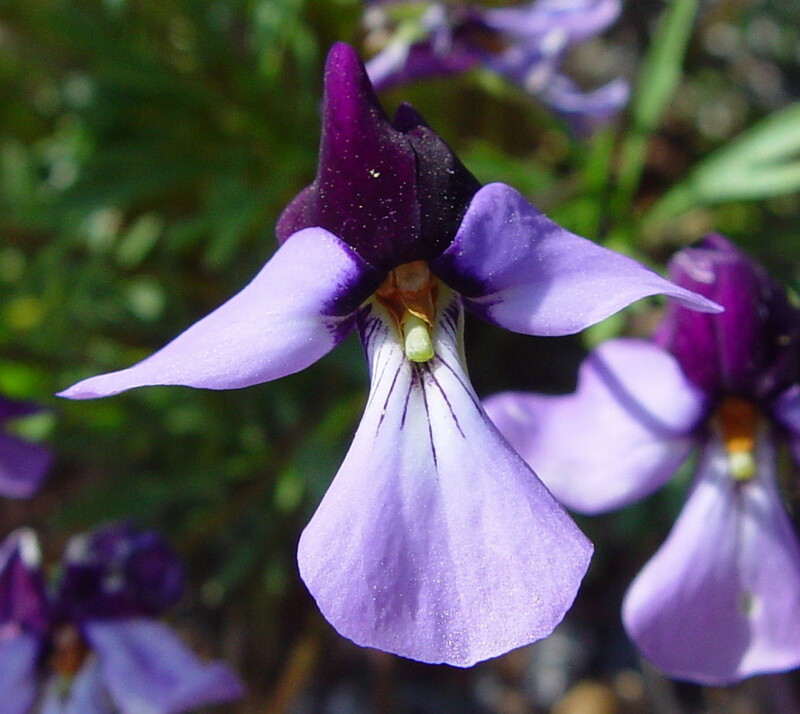 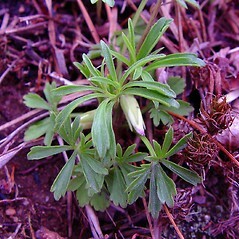 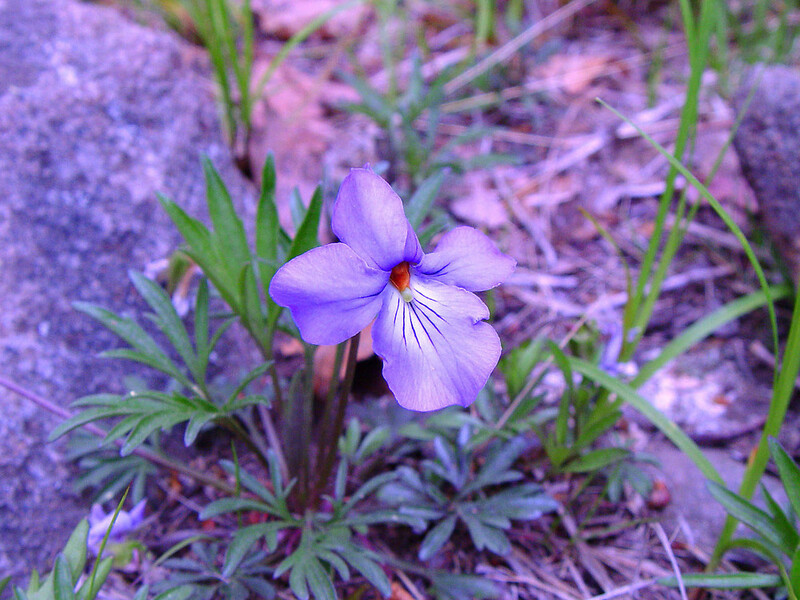 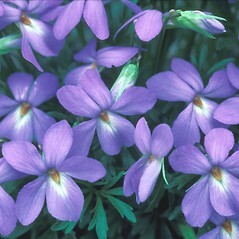 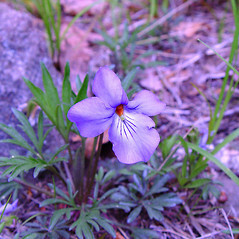 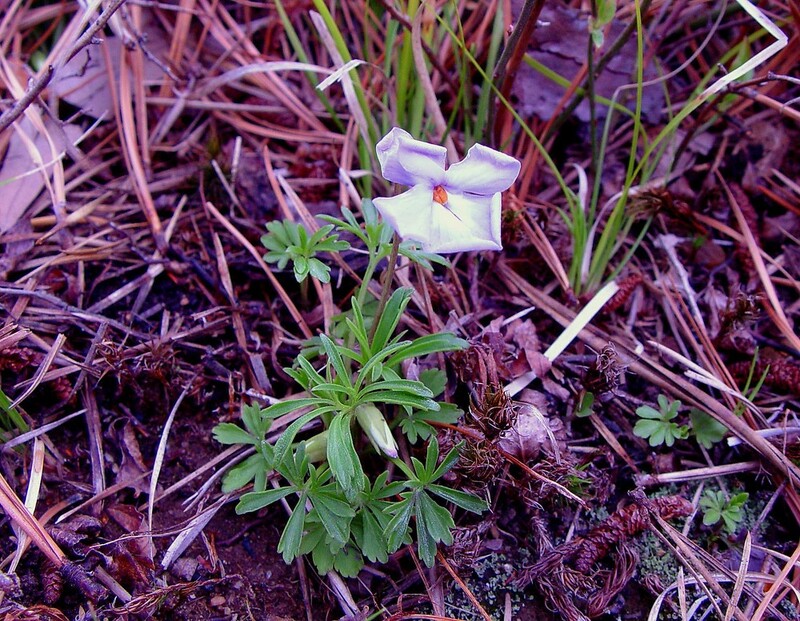 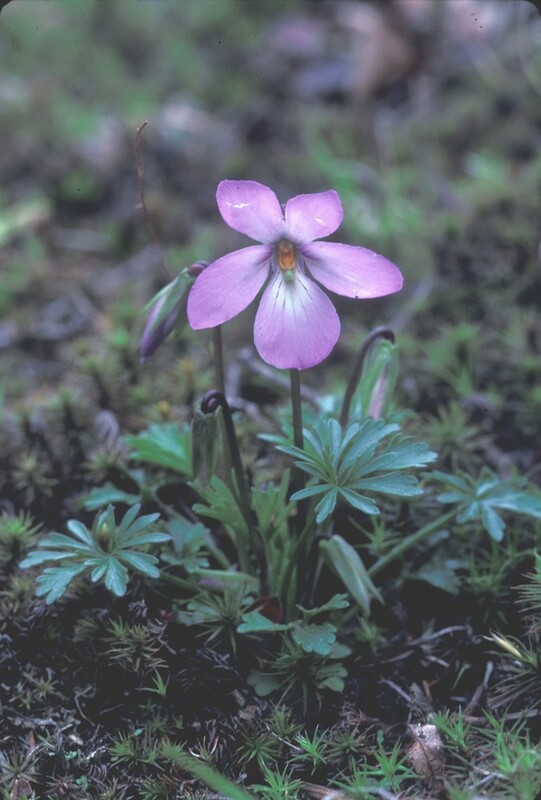 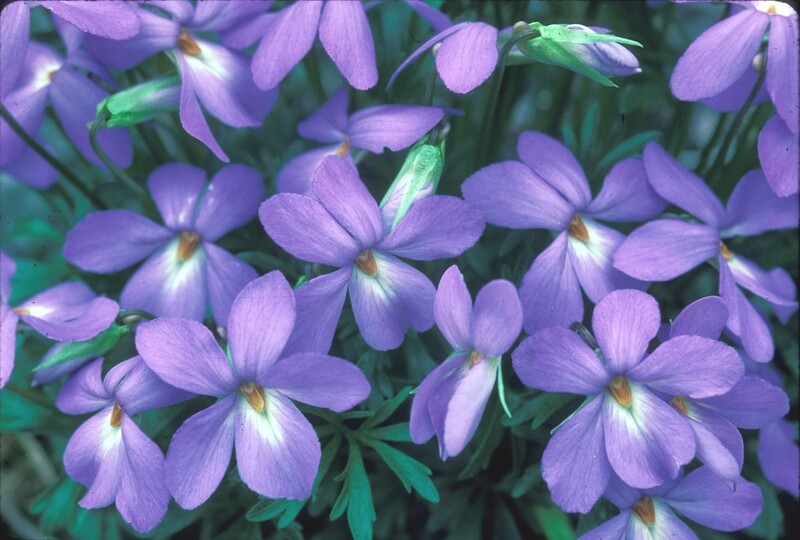 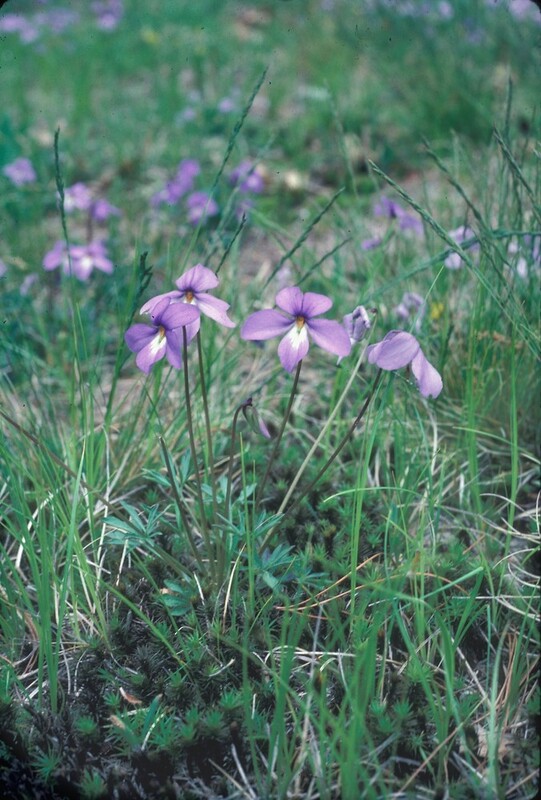 Viola pedata L. var. 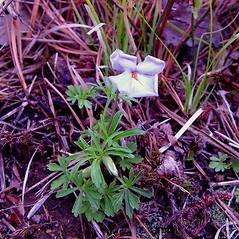 concolor Holm ex Brainerd; V. pedata L. var. 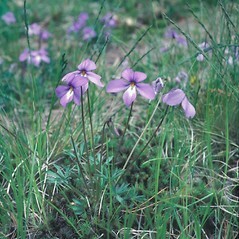 lineariloba DC. 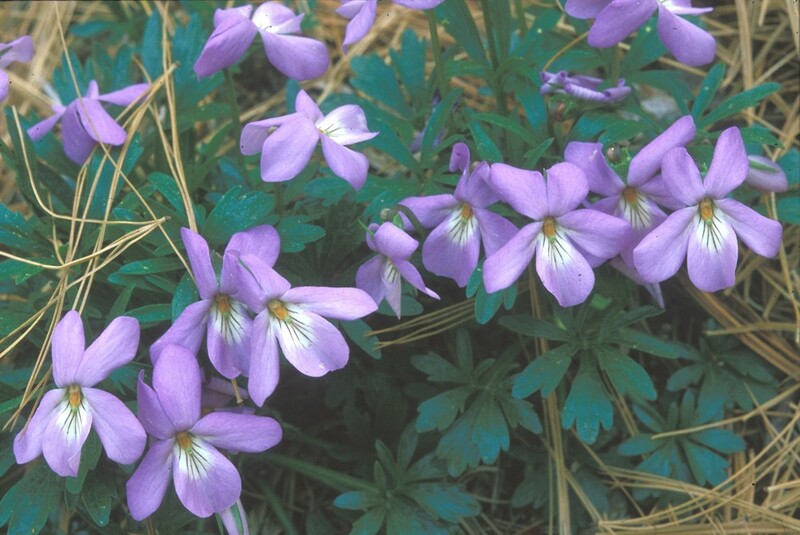 • CT, MA, NH, RI; also reported from ME by Gleason and Cronquist (1991), but specimens are unknown. 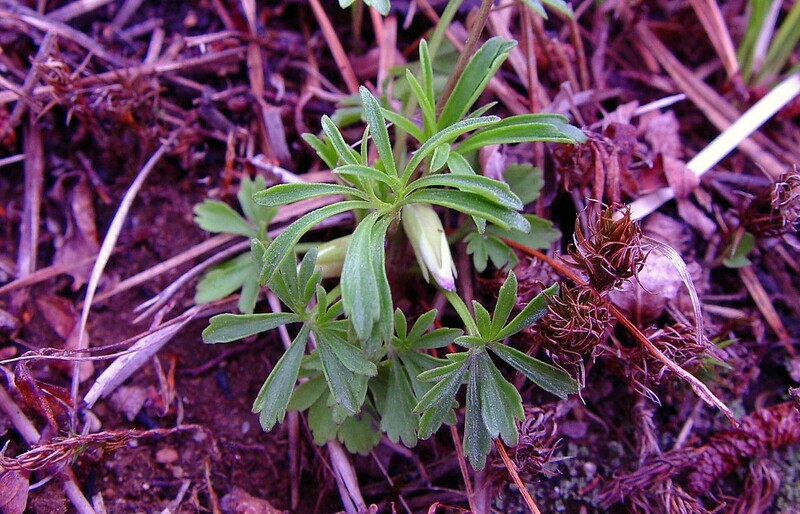 Fields, roadsides, clearings, barrens.